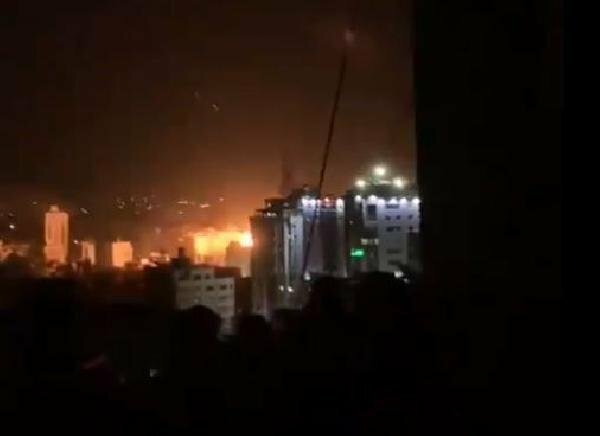 Israeli warplanes continue to strike Gaza City Tuesday despite reports of a ceasefire. 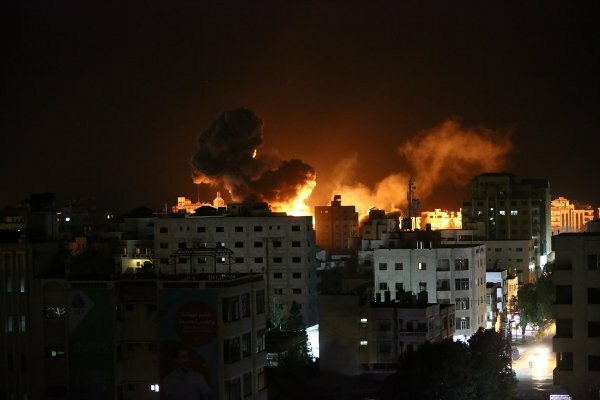 The Israeli army confirmed that its warplanes had carried out 15 bombardments in the Gaza Strip. 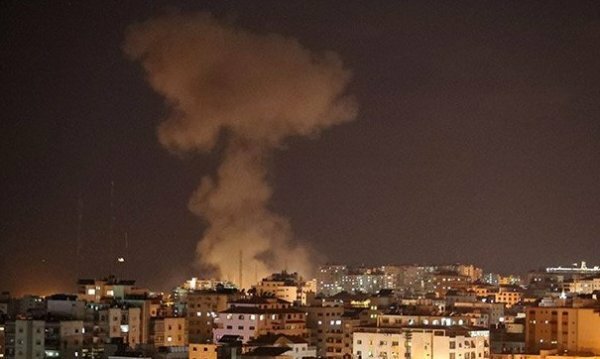 The army stated that the attacks were carried out in response to rockets launched from the Gaza Strip on Monday. 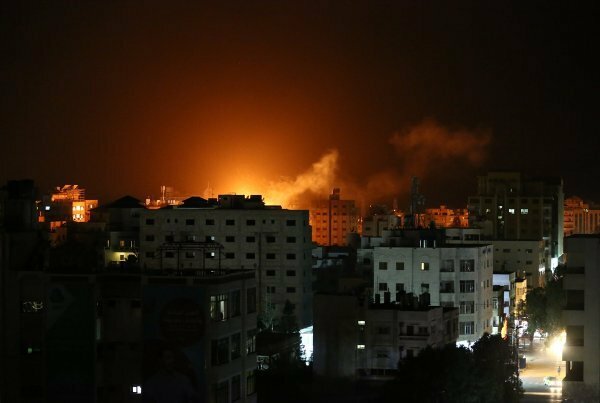 The Israeli army has reportedly deployed missile-defense batteries in several locations across the country while sending two additional infantry brigades to the Gaza-Israel buffer zone.